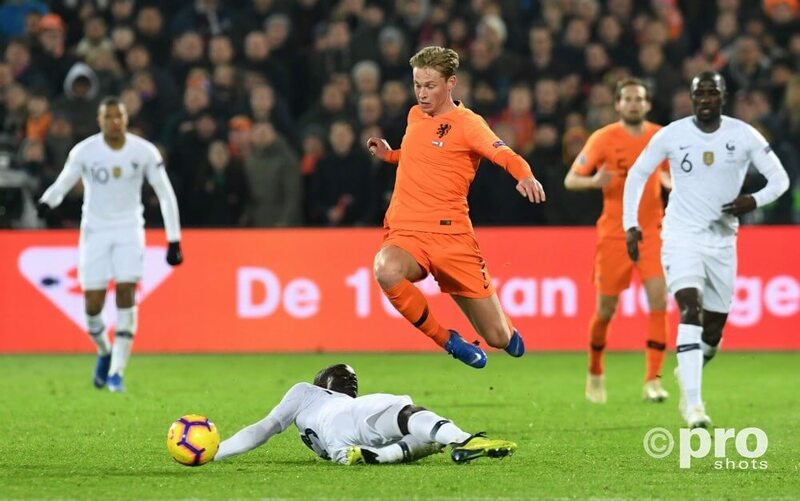 Now that is clear Frenkie de Jong is moving to FC Barcelona, more and more details are becoming clear. According to Goal, De Jong is going to earn no less than €10 million euros a year and can earn €6 million euros a year as bonus. The bonus can be earned by playing a certain number of matches and winning prizes. The transfer will be confirmed later this afternoon.